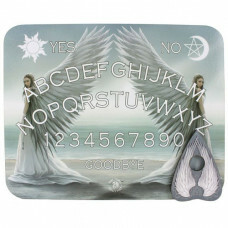 This stunning canvas features the Spirit Guide artwork by the amazing Anne Stokes. 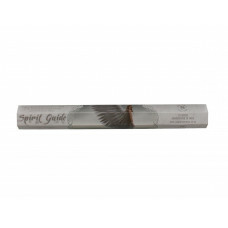 Inspired by the wonderful work of Anne Stokes, this Spirit Guide Incense has Frangipani wafted on th.. Featuring the "Spirit Guide" artwork in 3D by the amazing Anne Stokes this evening bag will be sure ..
An Anne Stokes Spirit Guide Spirit Board. The back of the board features a sentimental poem.Comes co.. 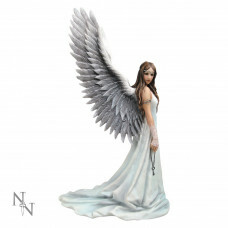 This enchanting angel figurine comes from the imagination of world-famous Gothic and Fantasy artist ..